【January 1st, 2019 Hatsuuri / Premium Lucky Bag】sales terms. 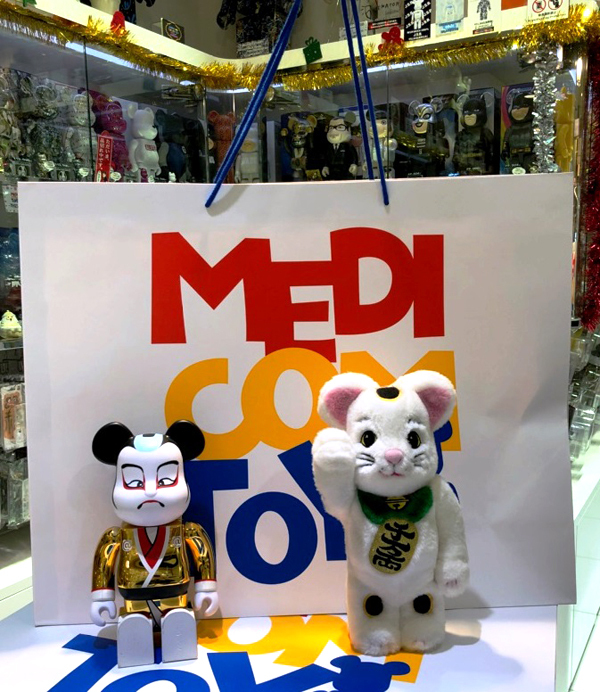 MEDICOM TOY Tokyo Solamachi shop will hand out the numbered tickets for the FUKUBUKURO at 7:30 on January 1st(Tue) 2019. Please stand in the line at Solamizaka Hiroba Area(Tokyo Solamachi 1F). 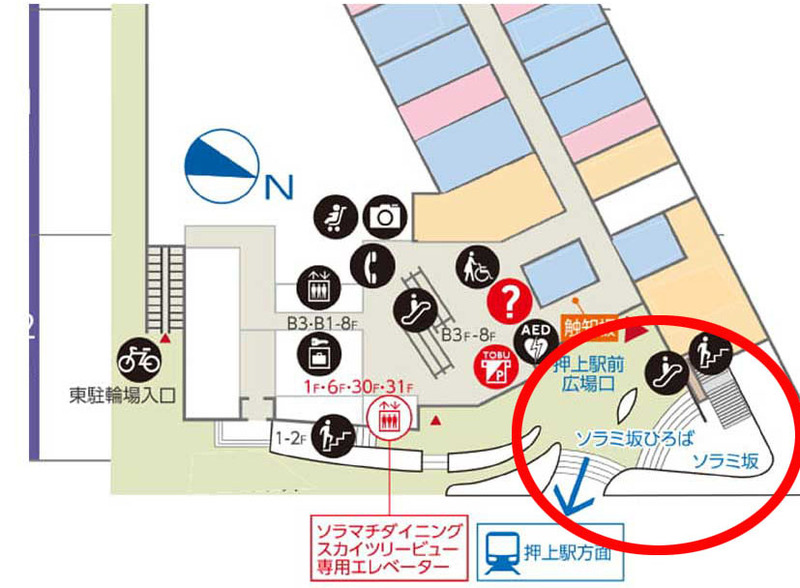 The numbered tickets will be handed out at 8:30 on January 1st(Mon) 2019.
of the store staff and refer the map below. 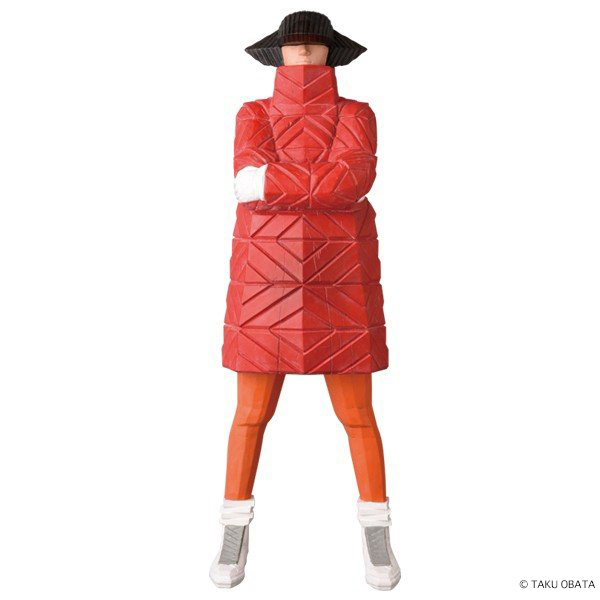 ・When you stand in line, please follow the instructions of the store staff or security guard. ・Please do not stay Solamizaka Hiroba Area or stand in line over night. ＿the customers or disturbing neighborhood. ＿time within business hours on January 1st(Mon). ＿There is a possibility for waiting to enter depending on the crowded situation. ＿due to the limited quantity. ・Tokyo Solamachi shop point card points cannot be earned/used on Lucky Bag. 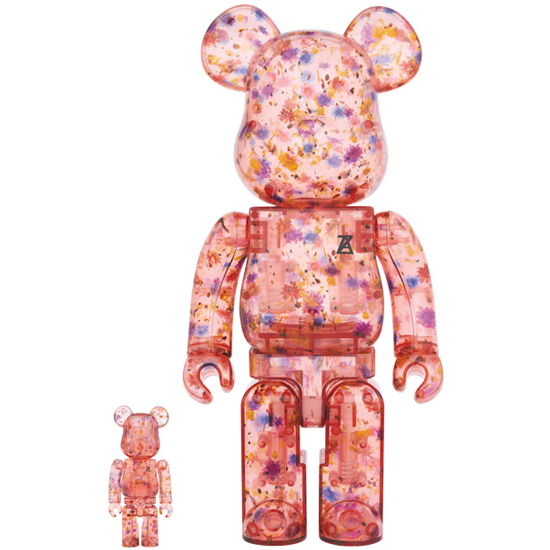 ・BE@RBRICK in the premium FUKUBUKURO is a dead stock item. ＿Please note beforehand that we will not accept exchange/refund. 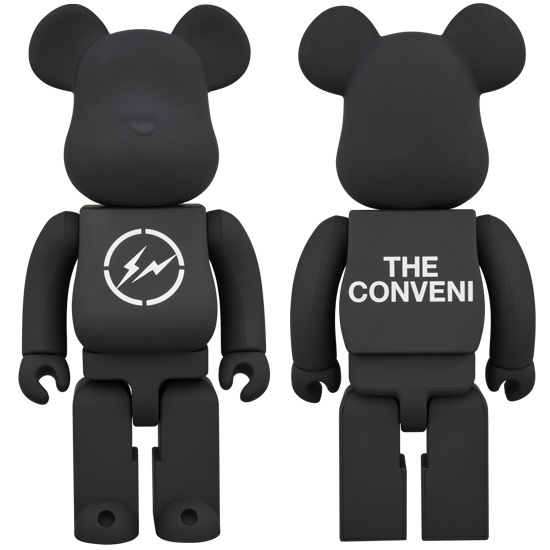 ＿Total: Set of 31 Please note that BE@RBRICK 1000% outer cardboard box and＿product packages may not match. ＿※Product and product package matched. 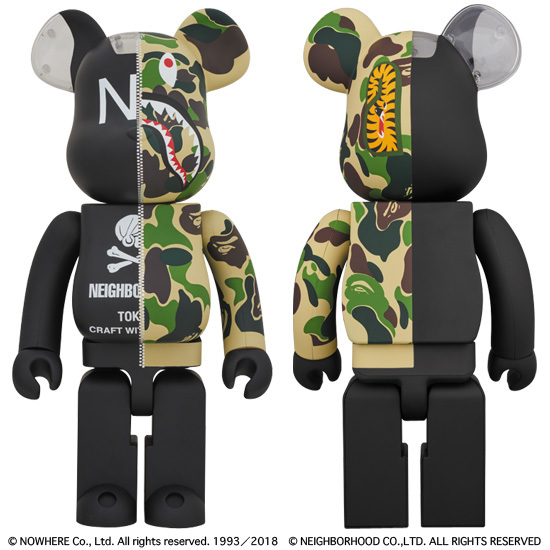 ・Delivery available for BE@RBRICK 1000% only. 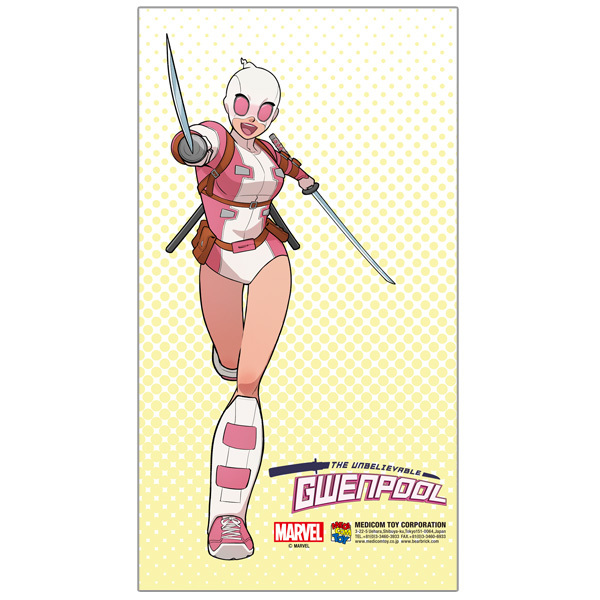 ＿Please note that delivery will start sequentially after mid January. For above items, the lottery sale will be held on WEB in order to prevent a disturbance at store. 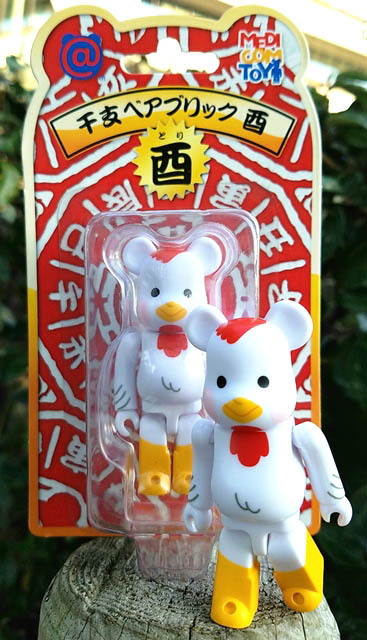 The item will be available from January 5th (Sat) at TOKYO SKYTREE TOWN Solamachi store. __January 5th (Sat) for purchase. 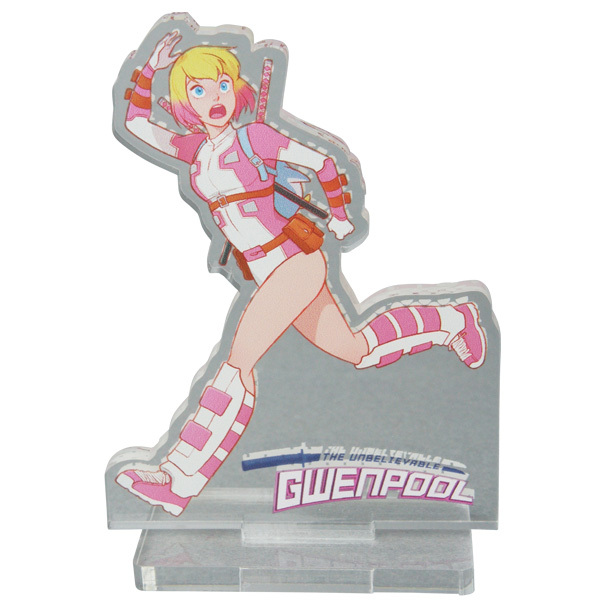 ・Lottery results will be informed by email (to the winners only) on January 3rd (Thu). 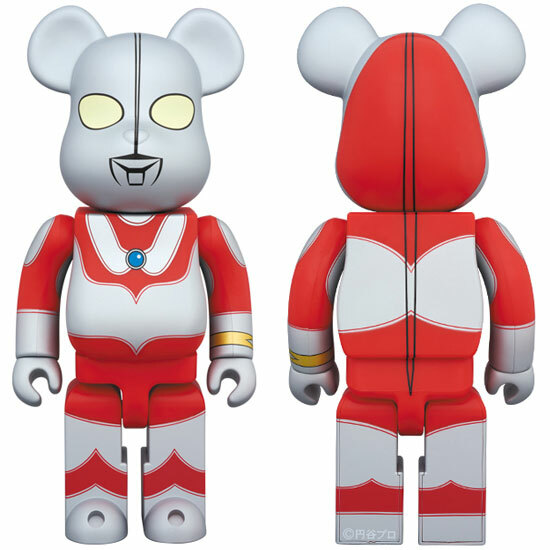 Notice on “WINTER GREETING CAMPAIGN” by MEDICOM TOY PLUS! at the Entrance Main Display area in the center of the 1st floor. 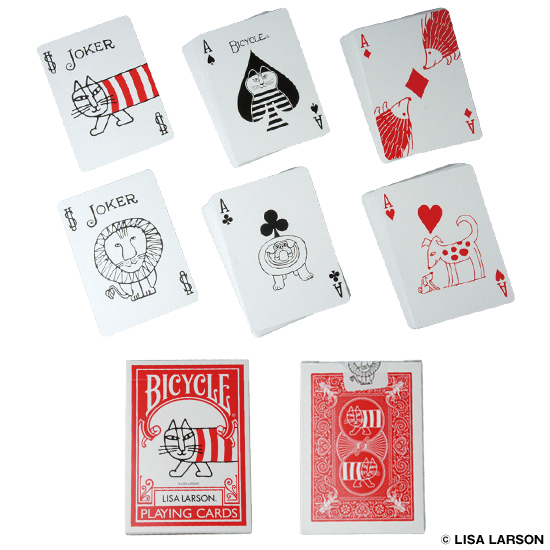 the newly released exclusive items to the most popular ones. the store at the same time during the period. 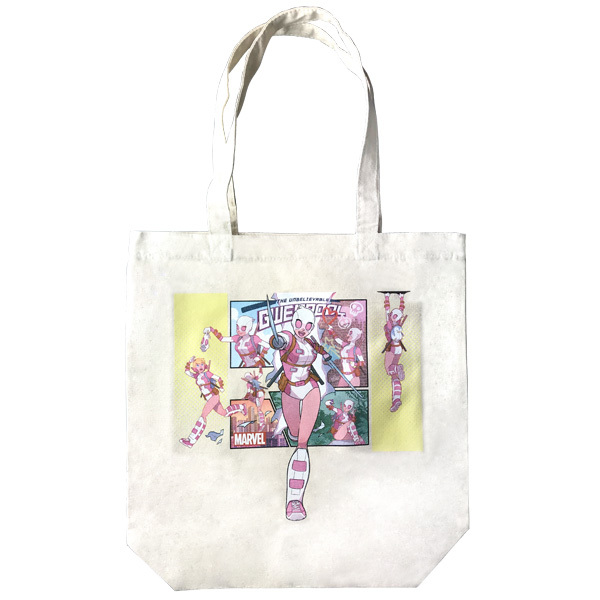 You can get a present on the purchase of JPY20,000 (tax included). 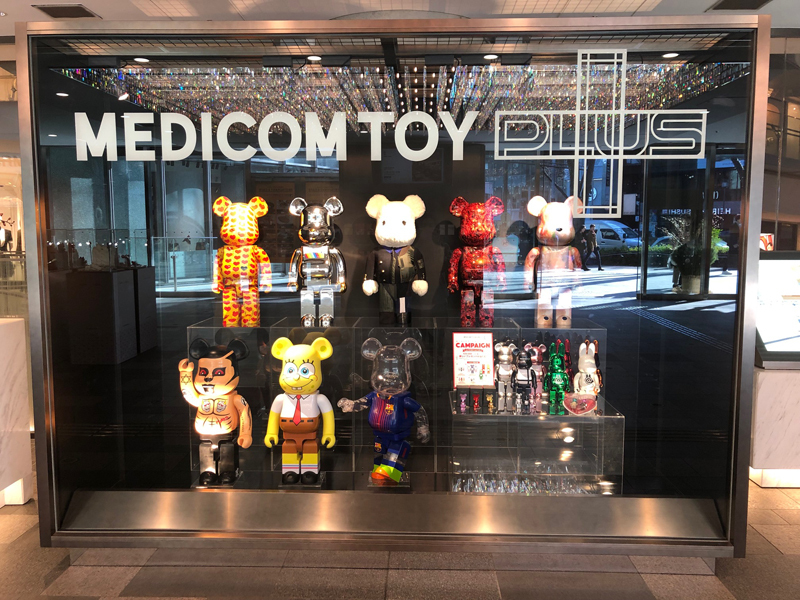 In this shopping season, why not drop into our MEDICOM TOY PLUS store! (C) 2018 Viacom lnternational lnc. All Rights Reserved. logos and characters are trademarks of Viacom lnternational lnc. Thank you very much for your kind patronage throughout the year. 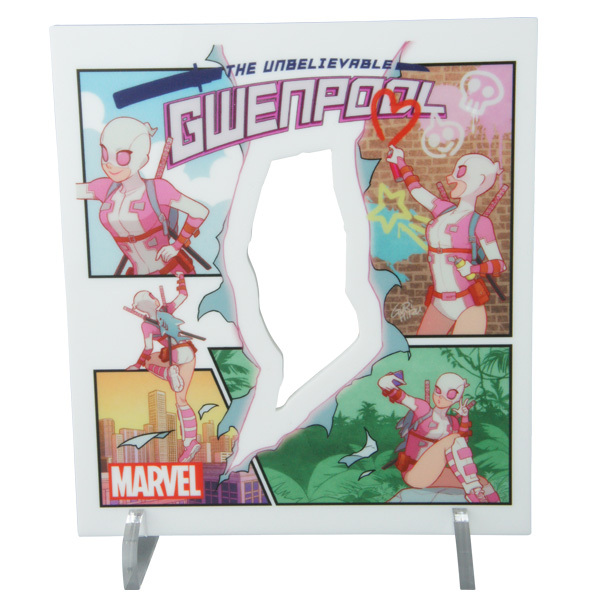 “JUMBLE Paris”,“HYPEFEST”,“INNERSECT” and “Tokyo Comic Con”. and very pleased that we were able to meet many customers. We will keep up our hard work in 2019. 11:00-15:05 Normal admission after 17:30 Store location. ・Lottery results will be informed by email (to the winners only) on January 4th (Fri). 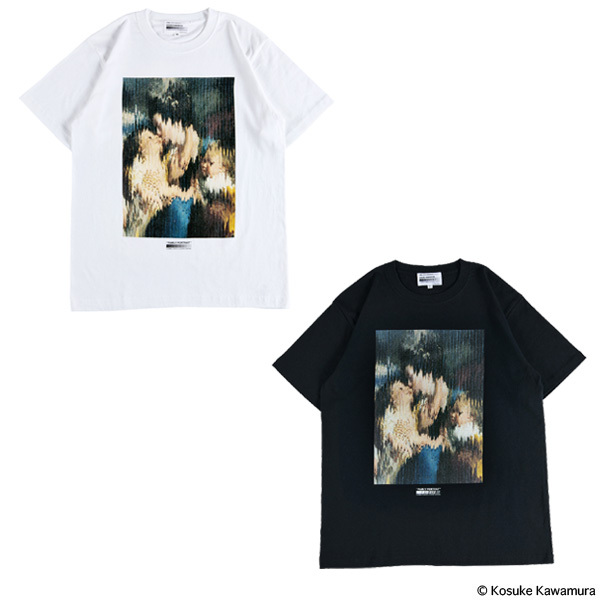 __please contact directly to the store after January 5th(Sat) 17:30. 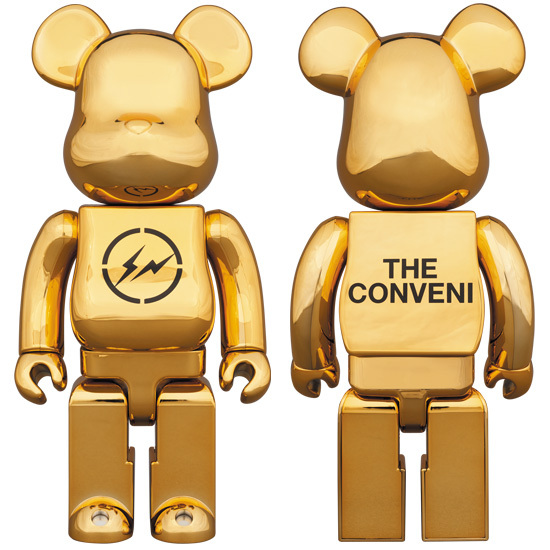 Launch of BE@RBRICK THE CONVENI 400%! 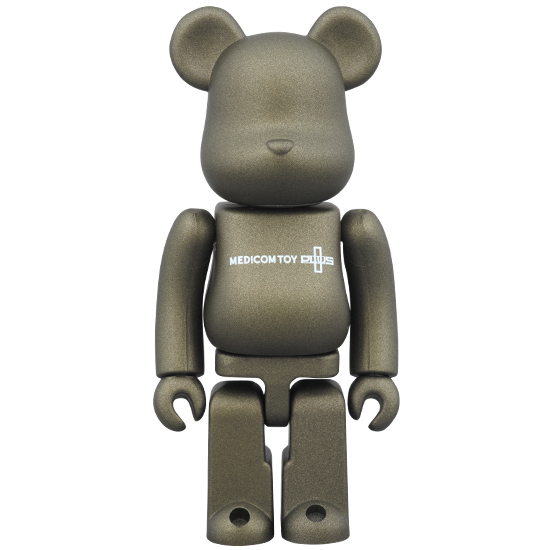 MEDICOM TOY official shops and online stores! launching January 5th (Sat) Project1/6 sales terms. ・Please apply only if you are possible to come to project1/6 store on January 5th (Sat). ・The winners can enter project1/6 on January 5th (Sat). __January 5th (Sat) and apply using the form above. __Deliver in approximately 3 weeks. You cannot point out the date and time. 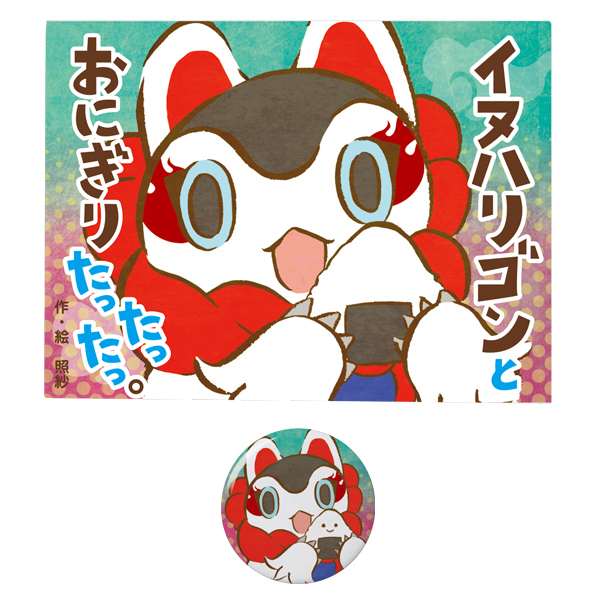 __Shipping charge + cost is 840 Yen per piece for domestic shipment. 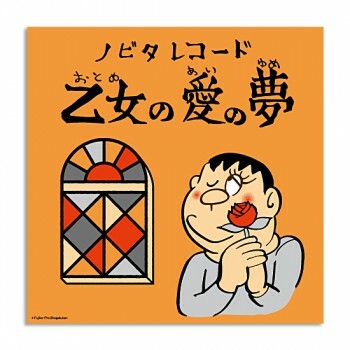 __We only ship domestic.We will not accept orders from the outside of Japan. __January 5th (Sat) (11:00 to 16:00). 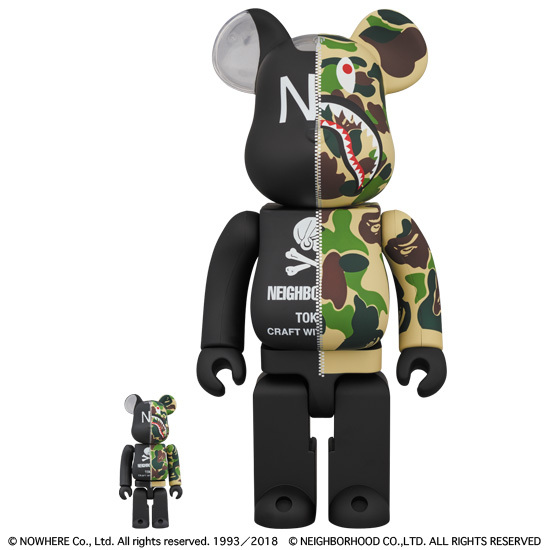 ※ Not available at MEDICOM TOY PLUS.